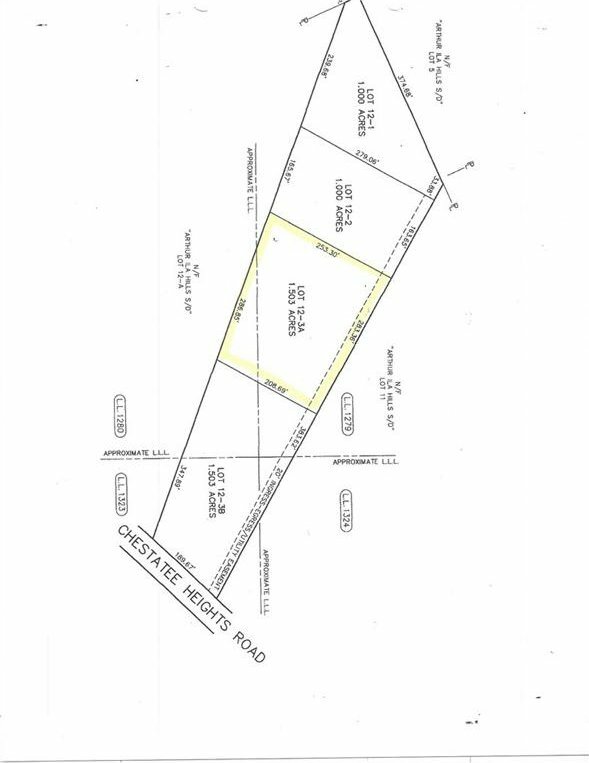 One of four adjacent lots which can either be purchased together or this lot can be purchased alone there is an ingress-egress/utility easement. This lot of 1.503 acres has access to Chestatee Heights road between 4630 and 4612 Chestatee Heights Rd - one of the most sought after areas near Lake Lanier. Tax details not yet available.